Read about blogger Shelley Skuster, and her journey to see those two pink lines. Collect urine in a clean, dry cup. Dip the entire Wide Absorbent Tip into urine for 5 seconds only. 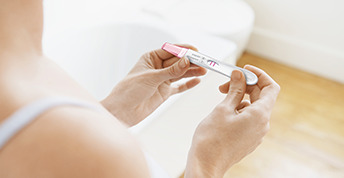 How does the FIRST RESPONSE™ Early Result Pregnancy Test work? The test detects human chorionic gonadotropin (hCG) in urine. hCG is the hormone your body produces during pregnancy. FIRST REPONSE™ is >99% accurate from the day of the expected period in laboratory studies. However, some pregnant women may not have detectable amounts of pregnancy hormone in their urine on the day of the test, or may have miscalculated the first day of their period. You may not be pregnant, or it may be too early to tell. 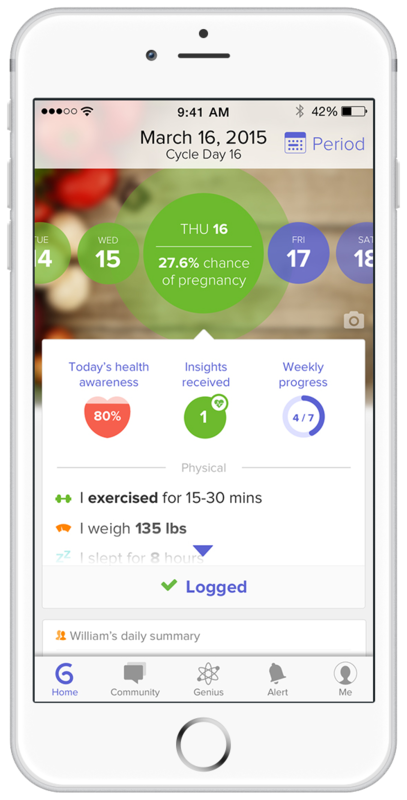 If you do not get your period within 7 days, you should retest with another FIRST RESPONSE™ Early Result Pregnancy Test. It is possible that you miscalculated the length of your cycle, or your urine may not have had enough of the pregnancy hormone for the test to give you a positive result. If upon retesting you get another negative result and your period has still not started, you should call your doctor. I have waited longer than 3 minutes, and there are still no lines in the Result Window. Is there anything wrong? Your result should appear within 3 minutes. There should be at least one pink line in the Easy Read Result Window at 3 minutes to indicate that the test is completed and you have done it correctly. If not, the test is invalid. This could be due to insufficient urine on the Wide Absorbent Tip or not holding the device with the Wide Absorbent Tip pointing downward while replacing the Overcap. You should retest with another device, carefully following all directions. 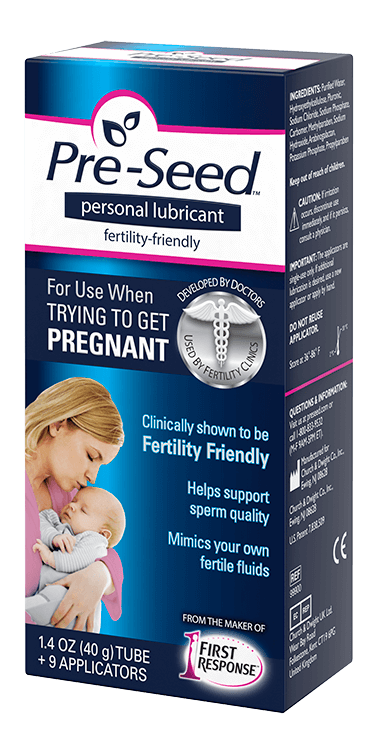 3 FIRST RESPONSE™ Early Result detects all of the major pregnancy hormone forms commonly found in urine. Use as directed. 5 Pregnyl is a registered trademark of Organon USA, Inc.
6 Profasi, Pergonal and Serophene are trademarks of Ares Trading S.A.
7 Clomid is a trademark of Aventisub II, Inc.
8 A trademark of What to Expect. Used under license; Reprinted with permission. © 2018 What to Expect. All Rights Reserved.